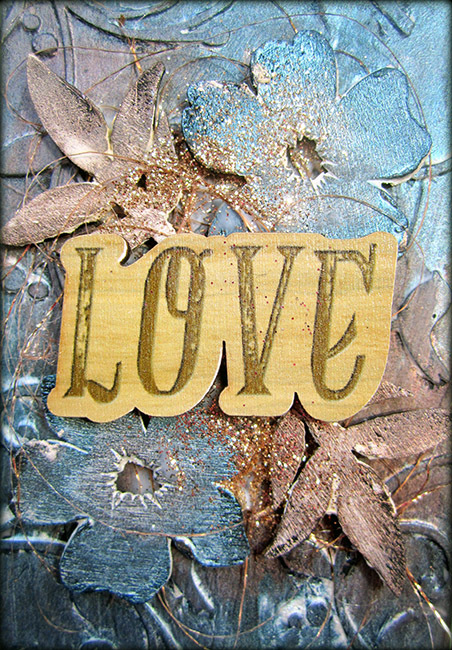 I have here today a new set of ATC’s with of course a video tutorial. the surface for the background was created with Amazing Casting Resin which is an idea inspired by Cat Kerr and Heather Thompson. I’ve linked their videos below if you want to watch them. 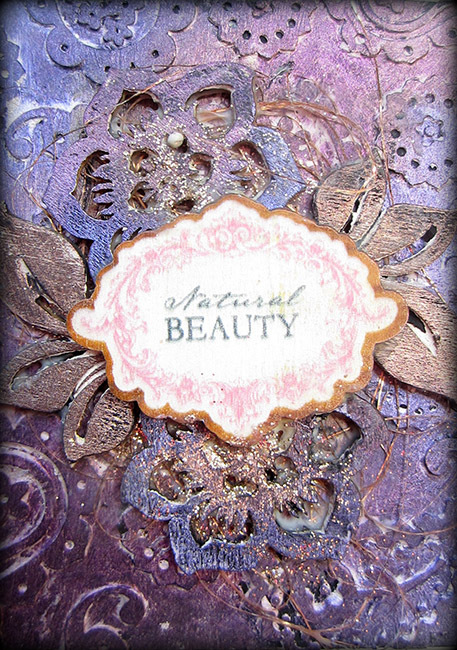 However, the main focus on my video is the amazing Prima Finnabair Art Alchemy Opal Magic Waxes which I used to color the background. 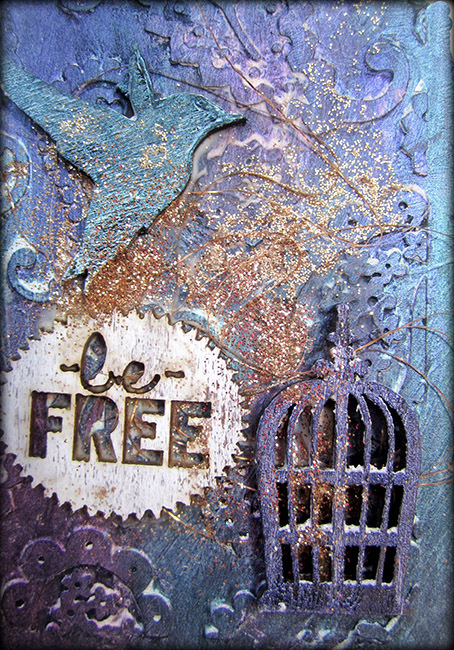 Watch my video as I explain how to use them and how they react with different mediums. All the products are linked below in this post and in the video’s description area. Here is a couple of other videos from 2 of my friends who inspired me to use the Amazing Casting Resin. Cat Kerr had this original idea and I just thought it was amazing so I had to try it. LOVE THESE ATC's!! Love the Amazing Casting Resin.